There was a time, in what feels like another life, when I strapped a 15-kilo pack to my back and hiked across the Victorian rangers, ending at beach with glistening water and blinding white sand. It lasted thirty-three days and I took exactly two showers. It was a time that I had no desire to recreate. Why be in the outdoors when you can be indoors? Why put all your belongings in a bag on your back when you can keep them in a house? Why eat dehydrated food when you can eat ANYTHING ELSE?! But then ahem years went by and I began to think that the outdoors wasn’t so bad after all. And besides, if you can keep your backpack to a respectable size and weight, it’s almost an enjoyable way to carry around one’s personal effects. 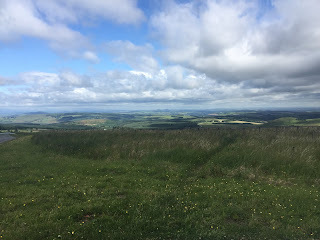 And so I turned my sights to investigating rambling walks in the UK. As regular readers will know, it was barely two weeks after landing that I embarked on my first such walk. So delightful! Such majestic views! Such thigh chaffing! 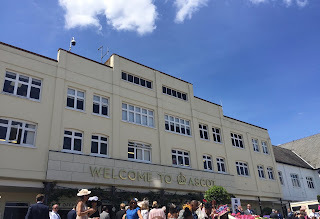 Months went by and the most rambling of walks I did were usually within the confides of London, with a handful of visits to the wilds of Richmond, Hampstead Heath or Kew Gardens (i.e. not the wilds at all). And then I found myself on a train to Scotland. And three days later, I found myself on a mini bus headed to Hadrian’s Wall. 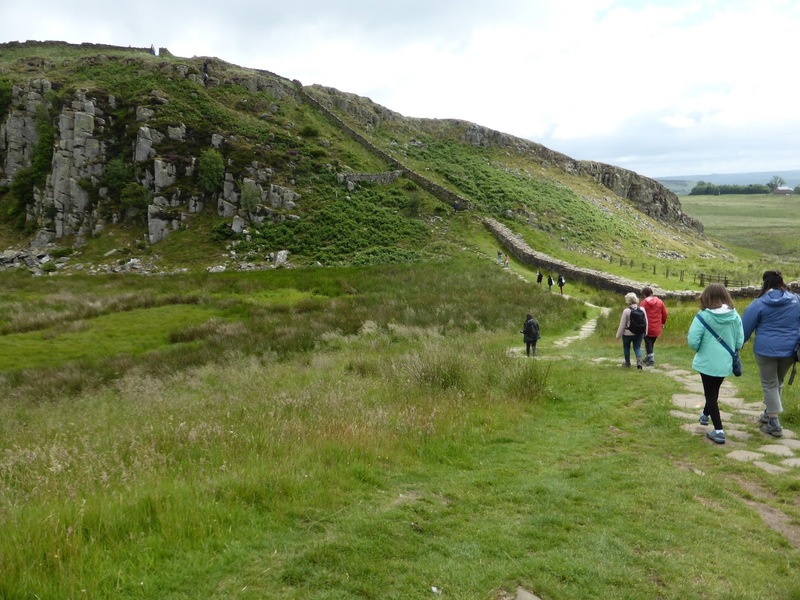 Or, at least, a part of Hadrian’s Wall. 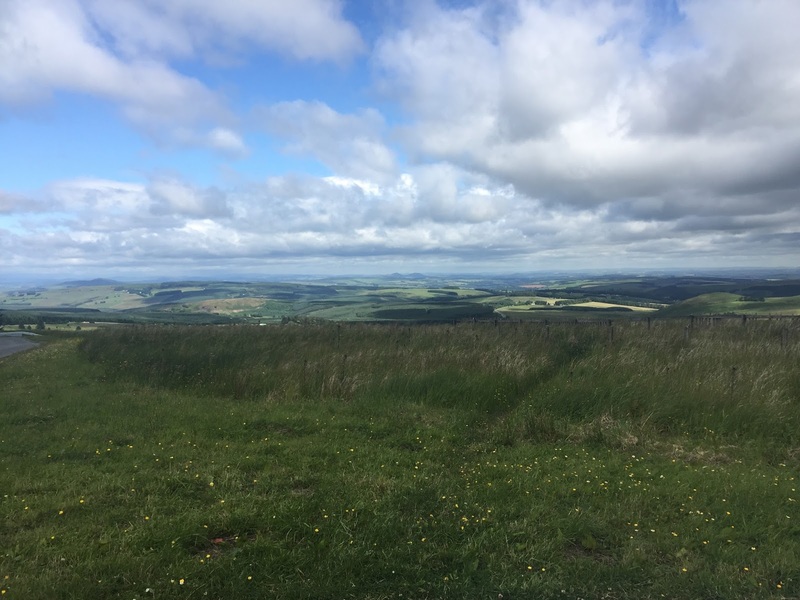 With the wind whipping my hair into a frenzy, and the sky adding a perfectly moody backdrop to the day, I sat with eyes glued to the window as the bus made its way south of Edinburgh. The fluorescent majesty England’s green fields give me life – I will never get tired of looking at them – and so I knew this day would be exactly what I hoped it would be. 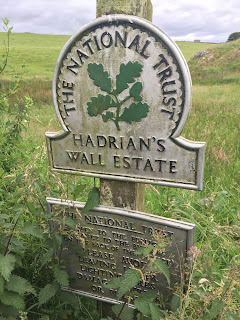 Before we encountered our first look at Hadrian’s Wall, we visited a ruined abbey, an adorable village – bunting in the streets should be mandatory the world over – and arrived at the Borders where we indulged in selfies on both the Scottish and the English side of a giant rock. But it was at Steel Rigg where I lost my breath, and not just from lack of oxygen from being highly unfit. 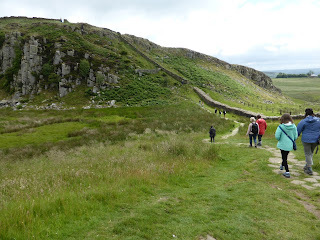 For at Steel Rigg, we were released from the mini bus and guided to a section of the Heritage-listed, 135km-long Wall (and yes, I’m still Australian so miles have no business on this blog). The Wall whose namesake ordered it to be built in A.D. 122 – a timeframe I am still unable to fully grasp. Then, ahead of me, loomed an imposingly steep stretch of the path. A section I knew would be hard-going on my unfit body, my shaky legs. A section I knew I would regret not climbing. And so I thought back to that time I trekked through Victoria. 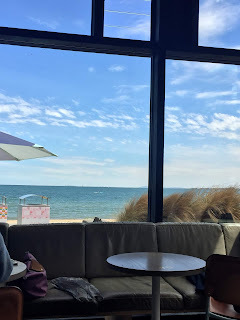 A time still firmly ingrained in my mind and my being. I thought of my aching back, and sore feet. Of my shrunken stomach, and growing muscles. Up the stone pathway, at times so narrow I could barely make it through, and at other times so steep I had to use my hands to pull myself up. It hardly took more than thirty minutes, but it felt like a lifetime because I was finally doing it. 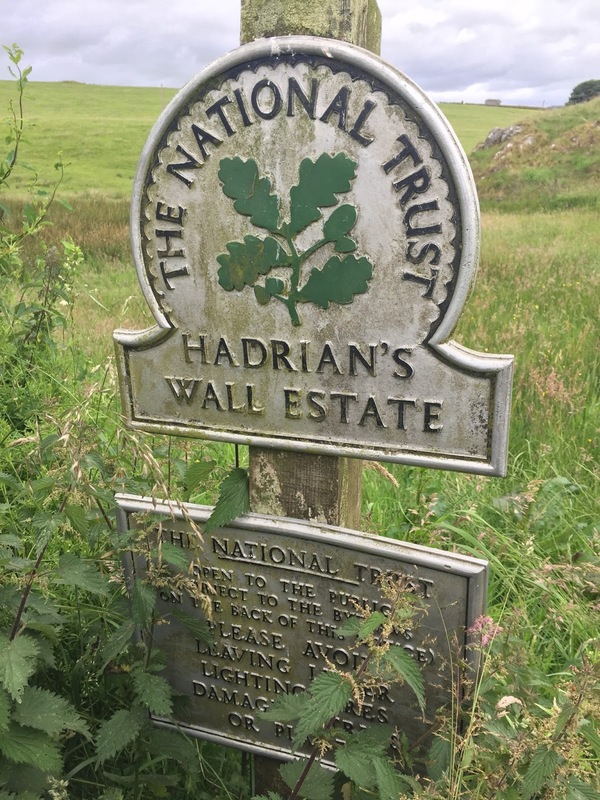 I was finally walking Hadrian’s Wall. Go you! 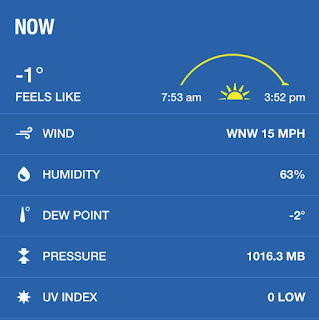 I'm very jealous, the UK is a walking paradise, weather not withstanding. 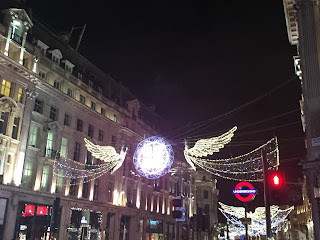 I look forward to more rambling blogs... geddit? And maybe you'll just have to come over for a visit and a ramble!